I wrote the book, ‘Parenting is forever – a paediatrician’s tips for parents, teachers and carers’, because the conversations need to change. We have to rethink parenting and prioritise childhood. 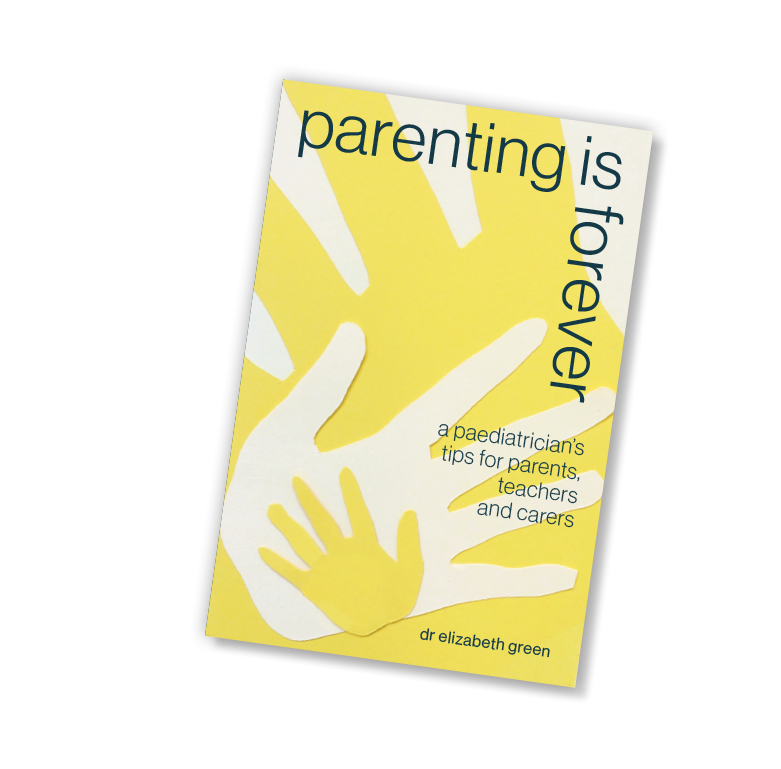 ‘Parenting is forever’ is a book for anyone who changes a child’s life. Parents, grandparents, proxy parents and families. 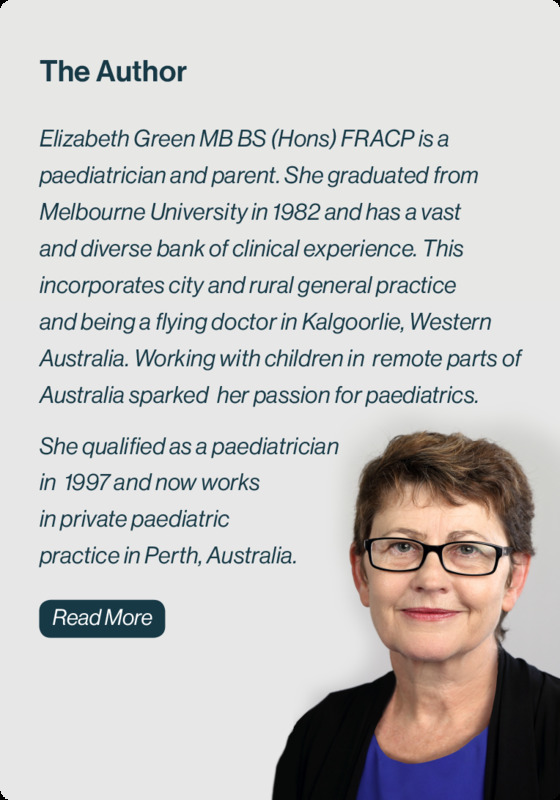 Carers and mentors: teachers, early educators, psychologists, doctors, infant health nurses, school nurses and counsellors, speech pathologists, occupational therapists, physiotherapists, and others. It is about planning for children and the challenges of raising them during the childhood stages: 0 to 5, 5 to 10, 10 to 15 and 15 to 25 years. Anxiety, autism, ADHD, learning problems, eating disorders, depression and self-harm make parenting hard. Anxiety and busy digital lives make parenting complex.